Quiet serenity & beauty of nature spanning 20 acres could be all yours! 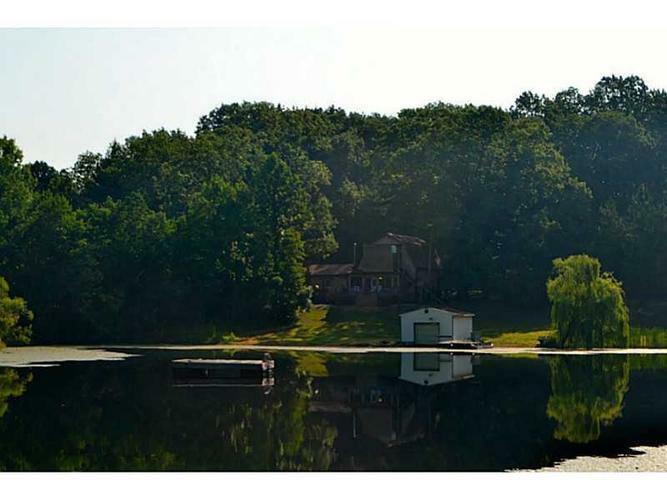 Beautiful 2 or 3 bedroom home surrounded by water, is tucked away & very private, yet minutes from Indy or Bloomington! Fantastic views everywhere you look! All new windows! Boat, swim, fish the day away in your 5 acre pond! Hunt deer, turkey and small game on the 10 wooded acres. Plenty of storage space in your oversized 3-1/2 car garage and mini barn! Kick back & relax in your sun room or hot tub after a day outdoors! Directions:Take IN37S towards Martinsville, turn left on IN252E, turn right on IN-135 S/Marion St. turn right on Co Rd 560 S, then left on S. Haggard Rd. Home will be on right.